2016 is turning out to be a year of growth for Onion Studio Inc. and it is only the end of March. 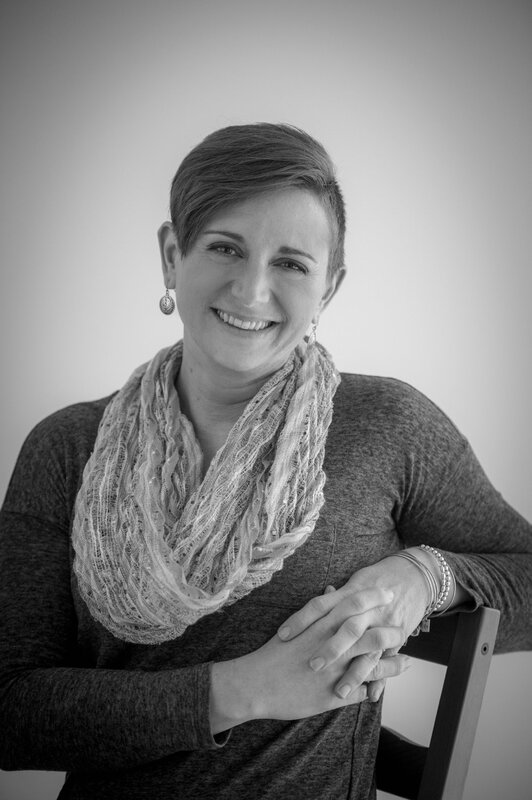 Most recently we have welcomed a new employee, Libby Pfonner. Libby has been hired as Onion Studio's new lead graphic designer. Libby is a UB graduate, which fits in wonderfully with Onion, as we have built a great relationship photographing and designing for different departments at The University at Buffalo. Libby's personality was an instant fit to Onion. She is funny, light hearted, organized, and extremely creative. We truly feel lucky to have such an awesome person to add to our team. 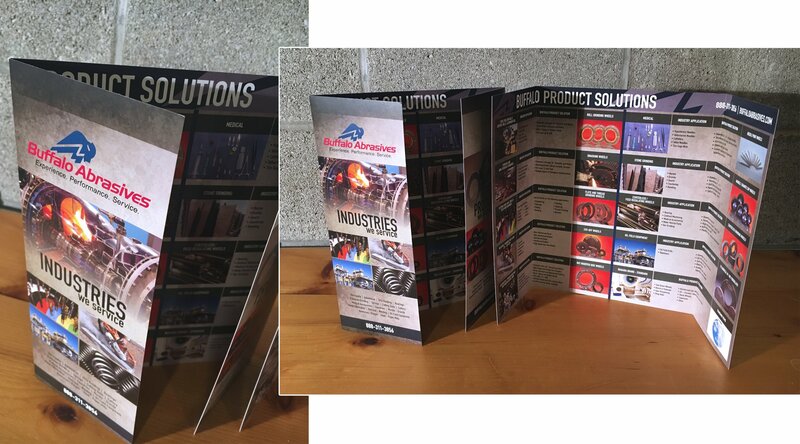 As part of her first project Libby handled a large brochure project for one of Onion's newest clients Buffalo Abrasives. Our client couldn't be happier with how the project turned out and we were pretty excited too! We are looking forward to a continued year of growth for Onion Studio, Inc. We are continuing to grow in commercial photography clients, graphic design clients, wedding clients, and of course our lifestages clients. Thank you for your continued support of our business, we feel truly blessed to do what we do for a living.